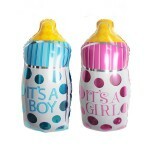 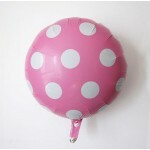 Balloon has tabs with holes so that you can attach it to other number balloons to create the age or year you need. 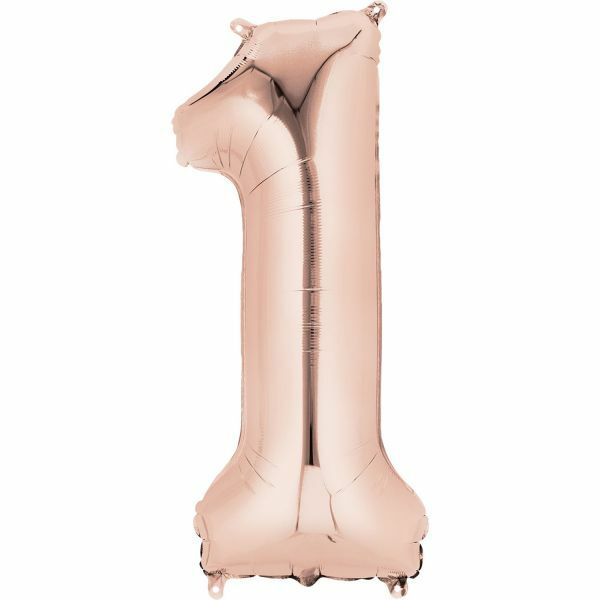 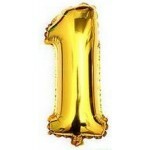 Our Rose Gold Number 1 SuperShape Foil Balloon is perfect for a special 1st birthday. 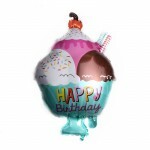 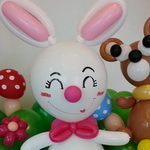 Pair it with solid color latex balloons for an eye-catching bouquet. 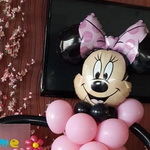 Don't forget the curling ribbon! 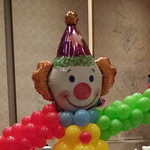 Please note that balloon does not ship inflated. 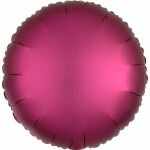 Take note: This size can use helium to float the balloons! 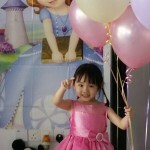 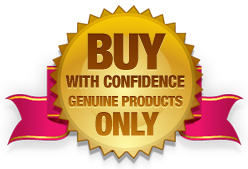 Qualatex 646Q Pale Blue ~ 50pcs Qualatex 646Q Entertainer ..
Anagram 48 inch Sofia The First AirWalkerWith our giant Sofia the First ..
CTI 28 Inch Baby Girl Giraffe Presents Foil Balloon ..